Visit the Fuquay Mineral Spring Park and drink the “healing waters” from the Fuquay Mineral Spring, for which the town gets the first part of its name. A beautiful place to picnic, walk and reflect. 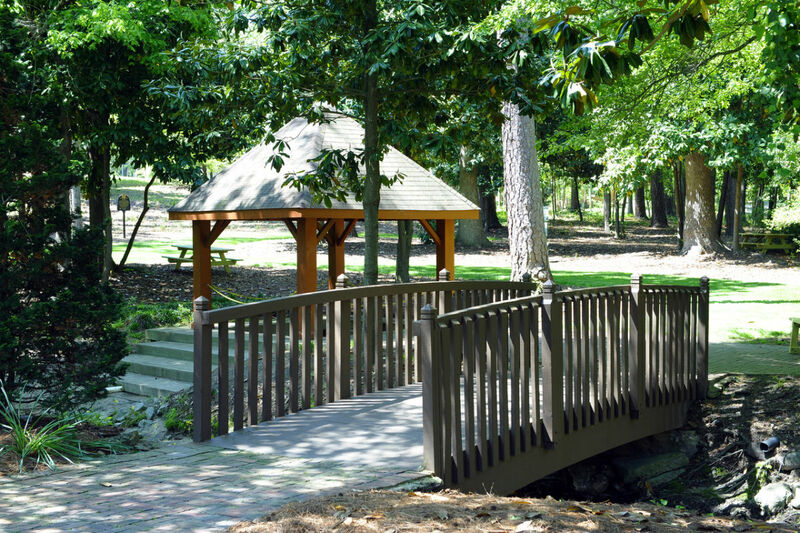 Fuquay Mineral Spring Park offers picnic tables, a brick walking path and restored spring house.